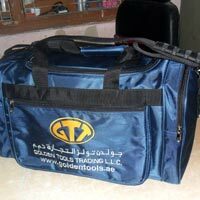 Goldway Cap House is the foremost company, engaged in manufacturing Promotional Travel Bags. 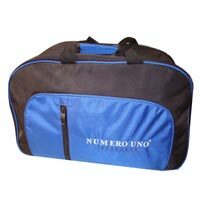 We can supply Promotional Travel Bags in bulk quantities to at any part of the nation. 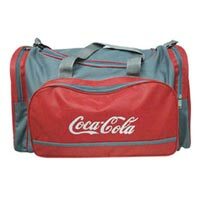 Promotional travel bags have become an effective promotional product amongst various corporate companies and are therefore high in demand. 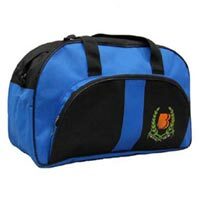 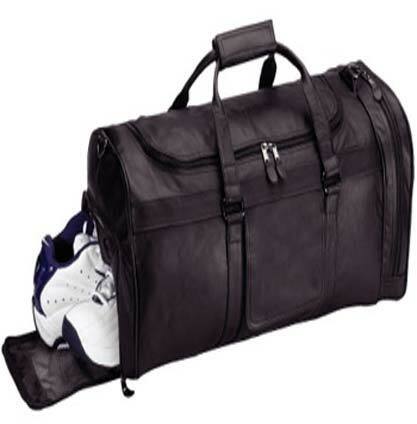 We also offer the Travel Bags at quite genuine prices. 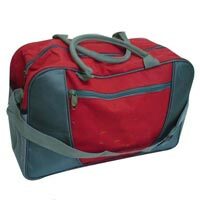 We are engaged in Manufacturing and Supplying wide range of Travel Bags, based in India. 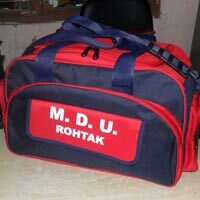 We offer lightweight promotional travel bags that provide easy handling and are highly demanded by the clients. 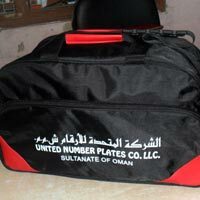 We can supply bulk requirements of Promotional Travel Bags at any part of Globe.